Katie Holmes and Taylor Swift look beautiful while walking the red carpet at the premiere of their new movie “The Giver” on August 11 at the Ziegfeld Theatre in New York City. They were joined at the event by their co-star Jeff Bridges, who brought along his wife Susan as his date. 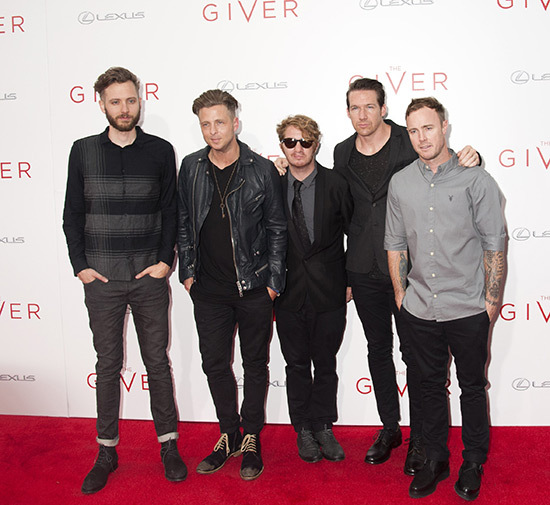 Other stars on the red carpet were One Republic, Scooter Braun & Odeya Rush.